Now that Spring is nearly here, we are entering the party, outdoor and award season. What does that mean for food lovers? Tons of food! Appetizers, finger foods, desserts and one of my personal favorite- DIPS. 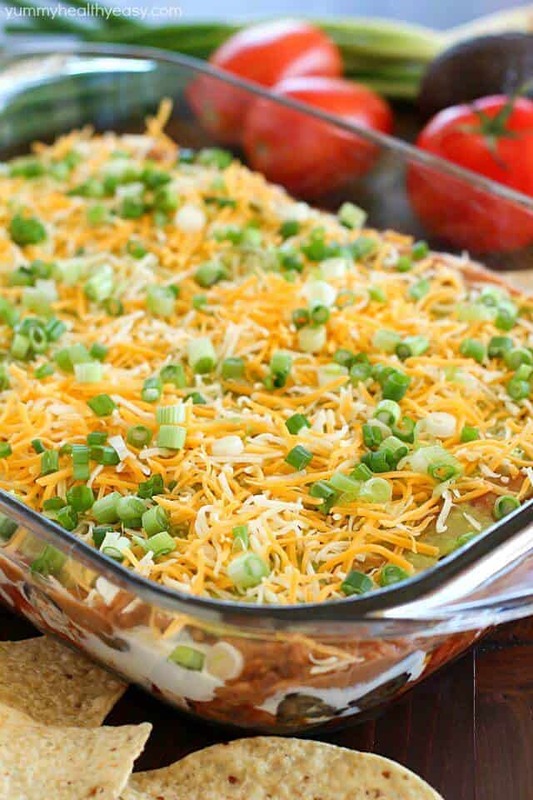 One of the most famous dips around is the 7 Layer Dip. Served cold, this dip is a main staple at house parties everywhere. But did you know, the traditional Mexican version with refried beans, sour cream and cheese is not the only way to enjoy 7 layers of goodness? Well I sure didn’t. But now I’m here to rock your world with a slew of different and delicious 7 layer dips. This is probably the most traditional of all 7 layer dips, and one you most likely recognize from family get togethers. Refried beans, sour cream, avocado and olives are the base for this savory dip that is enjoyed nicely with salty tortilla chips. You can make in a large casserole dish, or even in individual cups. No matter how you enjoy, everyone agrees that this dip is a must at your parties. If you don’t already have this recipe in your arsenal, head over to YummyHealthyEasy.com, and grab some other healthy meal ideas too! Pizza and dip in the same sentence? Sign.Me.Up. 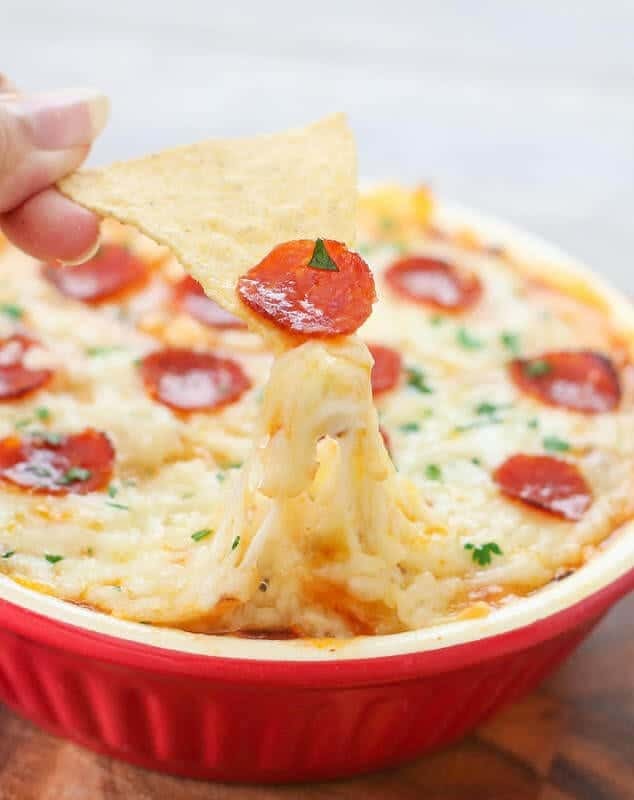 This tasty dip has everything you love about pizza: mozzarella cheese, pepperoni, amazing sauce, seasonings in more. Layered and then baked in the oven, and perfect for enjoying in front of a ball game or cold night. This delicious recipe is courtesy of KirbieCraving.com. Head over for more tips on traveling and tasting San Diego, California! Vegans unite, with this gorgeous and delicious 7 layer rainbow dip. 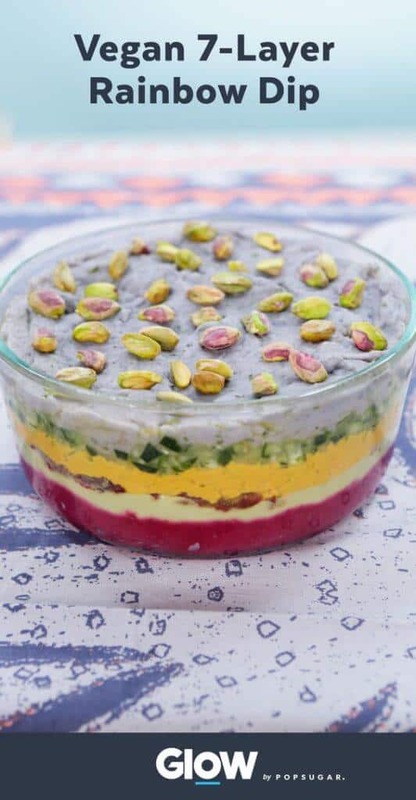 Boasting 3 kinds of hummus (THREE) that are all handmade, this is probably the most unique, and definitely most healthy of 7 layer dips in this list (and maybe of all time). If you’ve got an hour and a half to spend whipping up creamy layers, this here’s your dip. Watch the entire video tutorial over on the Glow Facebook page! 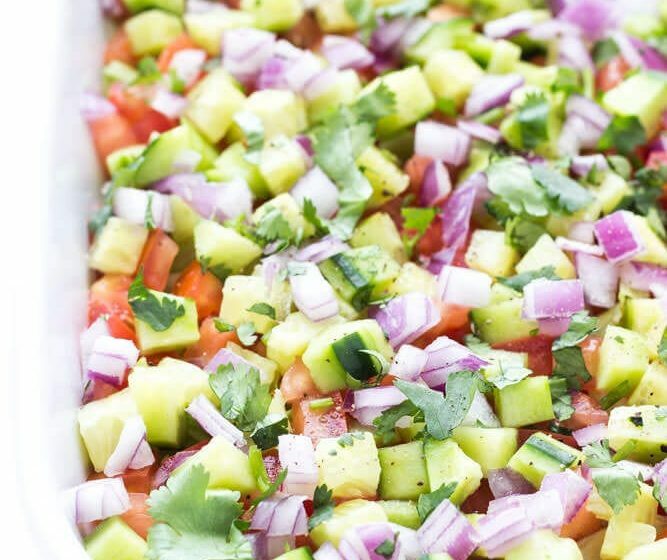 The post 10 Delicious 7 Layer Dips appeared first on Life As Mama.